Networking is most successful when we engage with people face-to-face, getting to know each other on a personal level. We build relationships and learn to understand each other’s needs – which leads to great business and referrals. 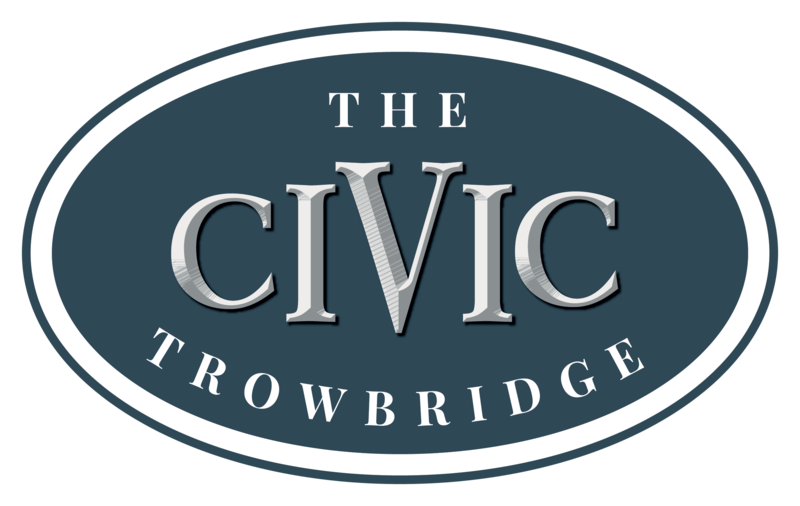 Situated in the heart of Trowbridge, with easy transport links to surrounding cities, makes The Civic an ideal and central location for networking events. 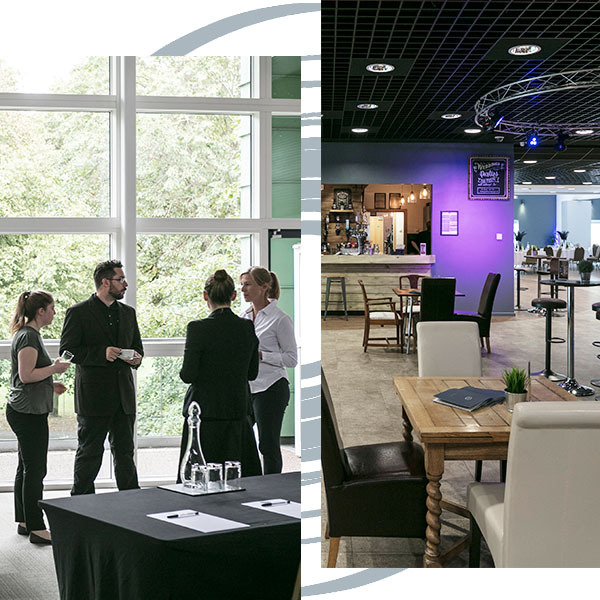 Come along to our networking events to get to know prospective colleagues and contacts over a drink in a welcoming yet contemporary setting. Visit the Corporate section on our Events page to view our Networking events.